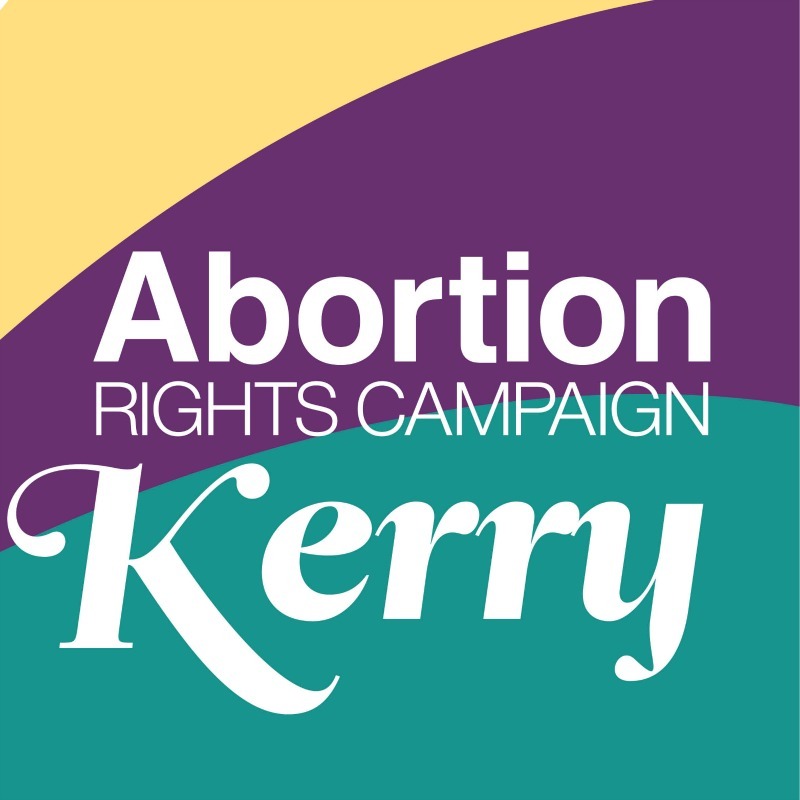 Kerry for Choice welcomes the Health (Regulation of Termination of Pregnancy) Bill moving on to the next stage, but warns against a two-tiered system when it comes to abortion access. Paula Dennan, Kerry for Choice spokesperson said; “We are pleased that the Health Committee rejected amendments brought forward by anti-choice TDs. These amendments serve no other purpose than to roll back on access to abortion and further criminalise and distress women. Copyright © Kerry for Choice. All rights reserved.